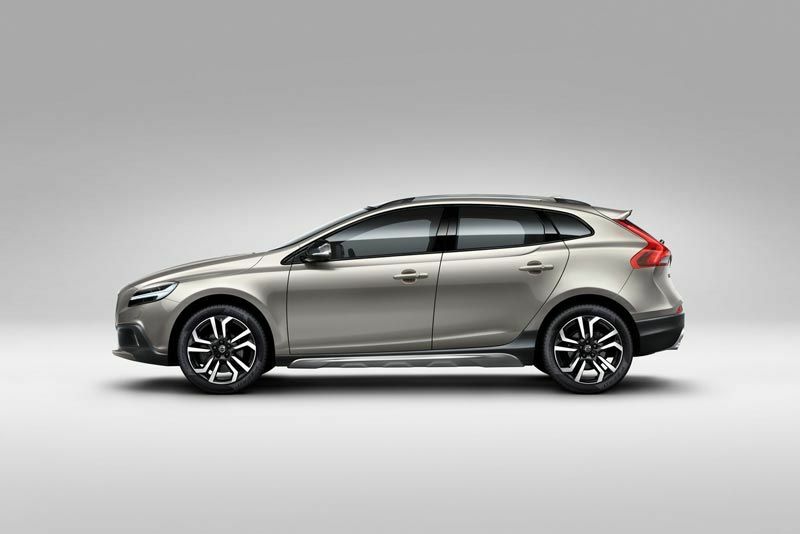 Having launched in South Africa as the world’s safest-ever hatchback in 2012, the Volvo V40 has been updated for the 2017 model year with a more premium, classier look, and a renewed sense of character. V40 Cross Country models also receive design tweaks, the results of which add an even more adventurous feel to the range. 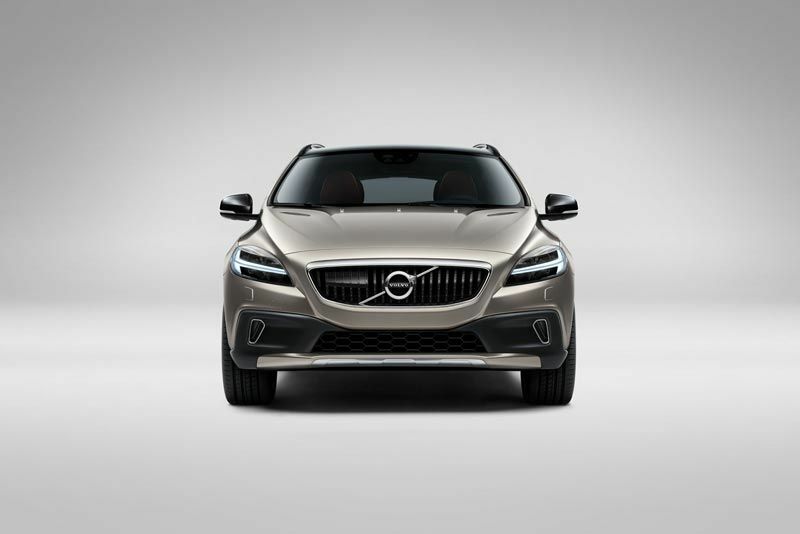 Designed in line with new and future Volvo cars, including the all-new Volvo XC90 and the forthcoming S90, the signature ‘Thor’s Hammer’ LED daytime lights now feature on some models and the new Volvo iron mark takes pride of place inside and out. 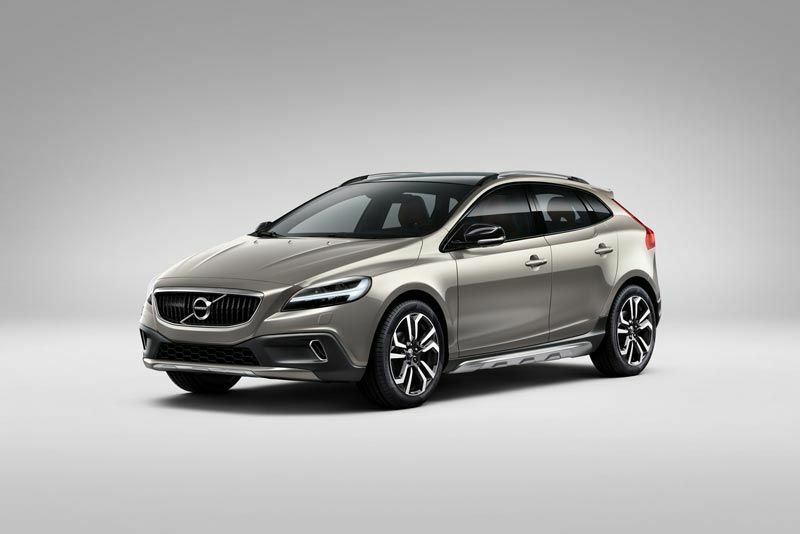 The V40 is a classy, luxurious, Swedish alternative to the typical competitive set, and with this update Volvo are injecting more character into all V40 and V40 Cross Country derivatives. Volvo continue to offer a complete range of efficient petrol and diesel Drive-E engines across the range, and class-leading safety ratings continue to elevate the V40 above its competitors. 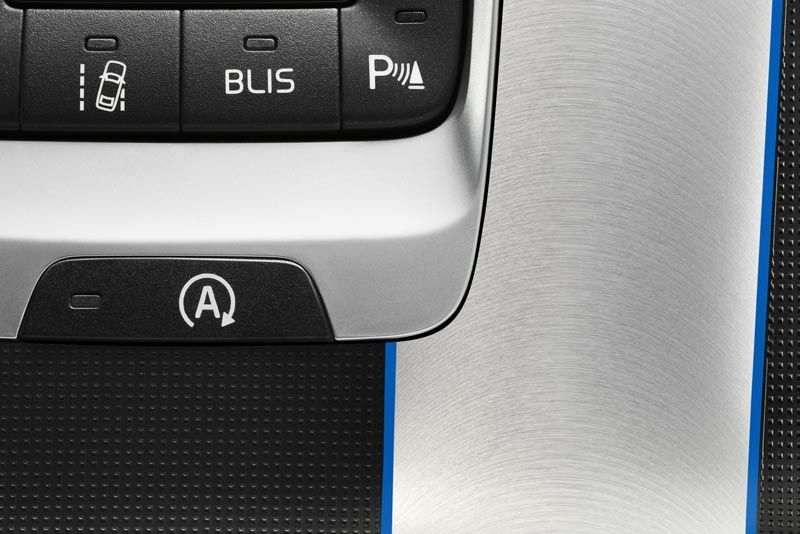 The updated Volvo V40 places emphasis on the individuality and unique personality of the driver in every respect. 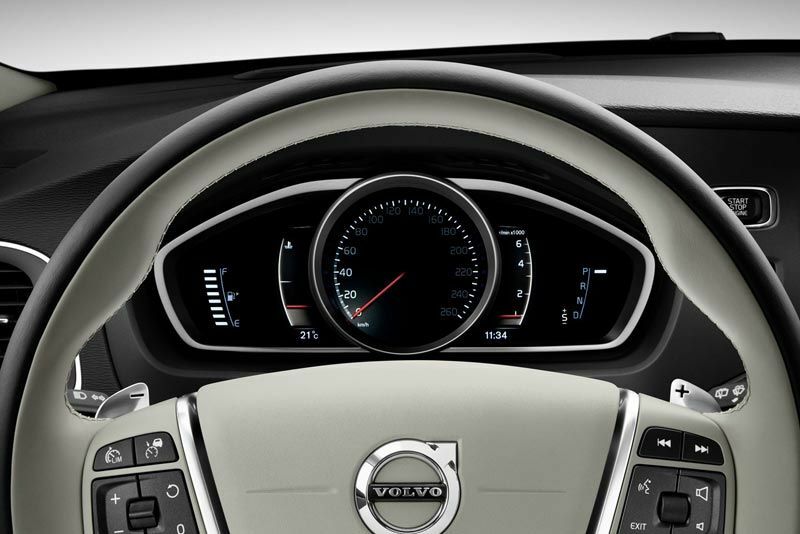 The Swedish design and uniquely Scandinavian approach to life means the Volvo V40 is different – much like the individuals to which it appeals. ‘It’s your journey’ is the creative campaign developed by Volvo Cars to signify this distinctiveness. Introduced during the first half of the V40’s life cycle, Volvo’s Drive-E engines power each and every V40 and V40 Cross Country derivative. 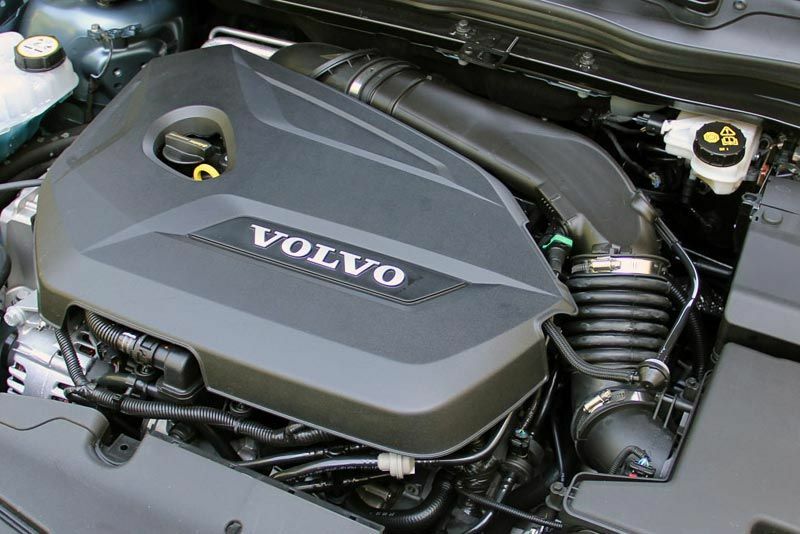 Engineered and built by Volvo Cars, the modular engines, all turbocharged and available in petrol or diesel guise, bestow the V40 range with industry-leading efficiency potential – as well as great performance. From the 2.0-litre turbocharged diesel which powers the V40 D2 – which can consume as little as 3.4-litres per 100 km and emit just 89 g/km of CO2 – to the powerful 2.0-litre turbocharged petrol unit in the V40 Cross Country T5 AWD, which puts out as much as 180 kW and 350 Nm, the entire range of engines ensures an optimal balance between driveability and efficiency. 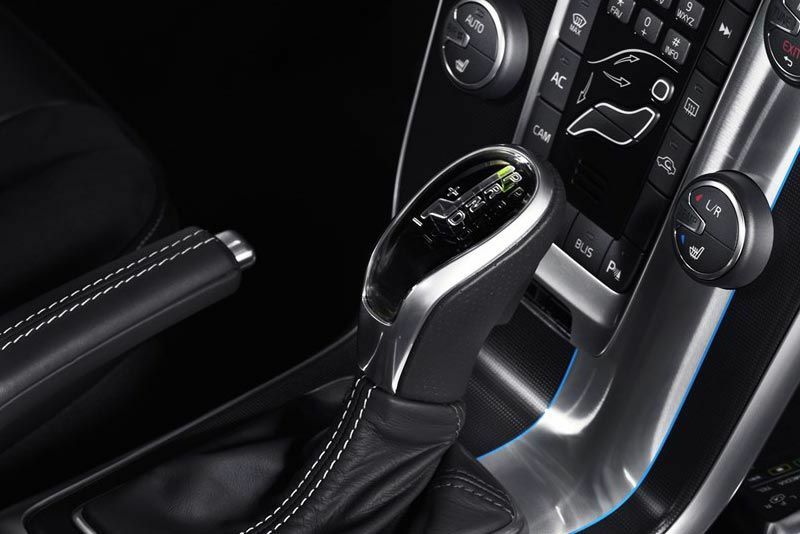 The gearbox range continues to include six speed manual, six-speed Geartronic (automatic) and eight-speed Geartronic transmissions. 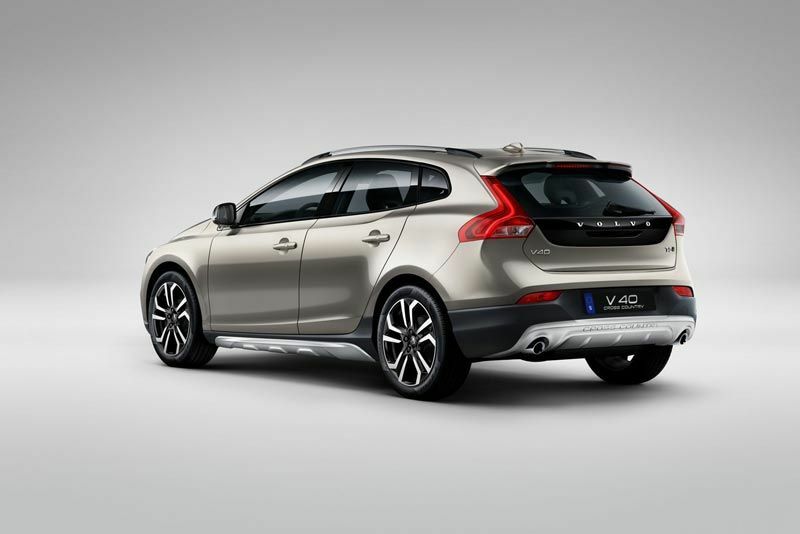 The new Volvo V40 Cross Country is built on the heritage that started with the V70 Cross Country back in 1997. It is designed for those who want a sense of adventure in their everyday life. Although, when you want a break from the city, it is capable enough to take you and your gear to your favourite adventure and back. However, you still need to climb the mountain yourself. 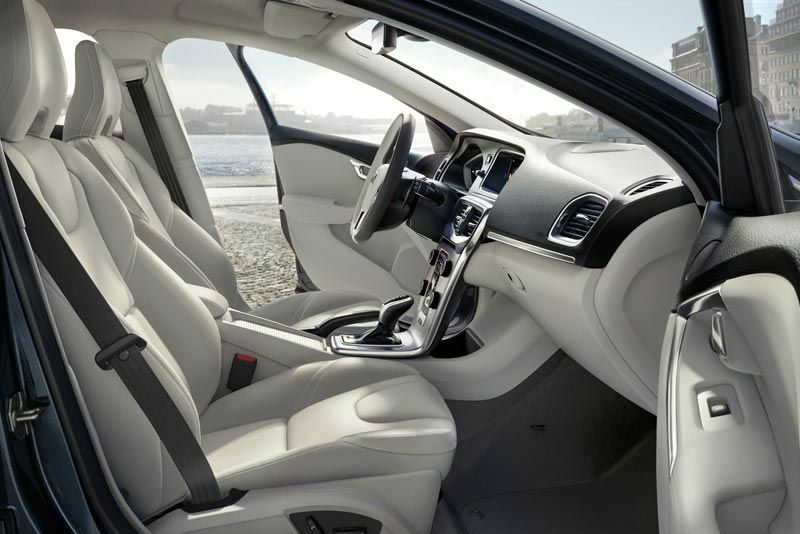 While the Volvo XC-models happily flex their muscles, the V40 Cross Country boasts a sleek ruggedness with its unique features integrated into the stylish design.